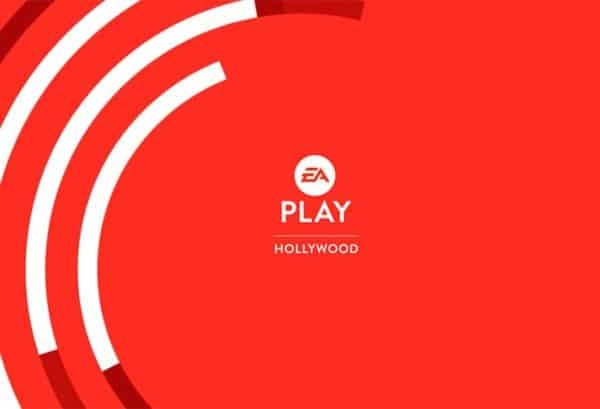 On the first of many E3 2018 press conference review shows on Video Games 2 the MAX, Sean Garmer and Marc Morrison are joined by Randy Isbelle and first-time guest Sean Comer to discuss everything Electronic Arts showed off during EA Play 2018. Is there anything they are excited about? What about the show in general? And how can they improve it in the future? The guys give a terrific rundown of what happened so be sure to check it out.